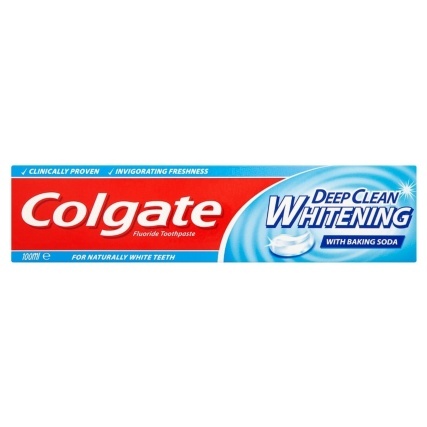 Colgate Deep Clean Whitening Toothpaste. 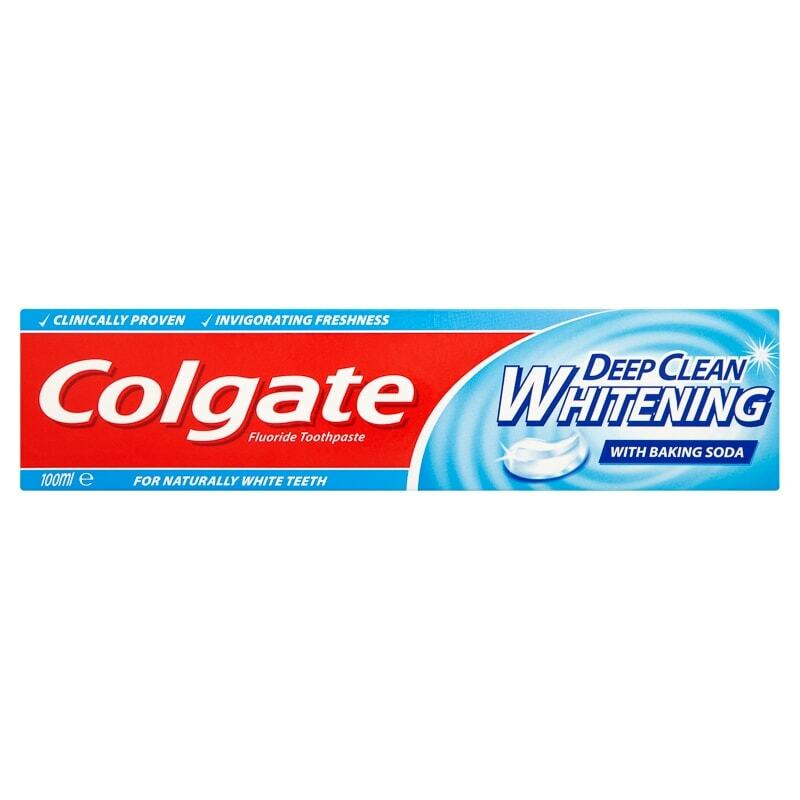 Give your teeth a superb clean and leave them shining by using Colgate Deep Clean Whitening Toothpaste. 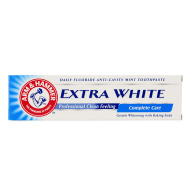 Clinically proven for leaving a refreshing minty flavour and keeping your teeth sparkling white. 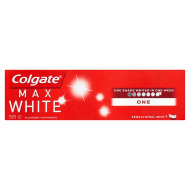 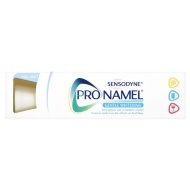 Browse more Toothpaste online, and buy in-store at B&M.